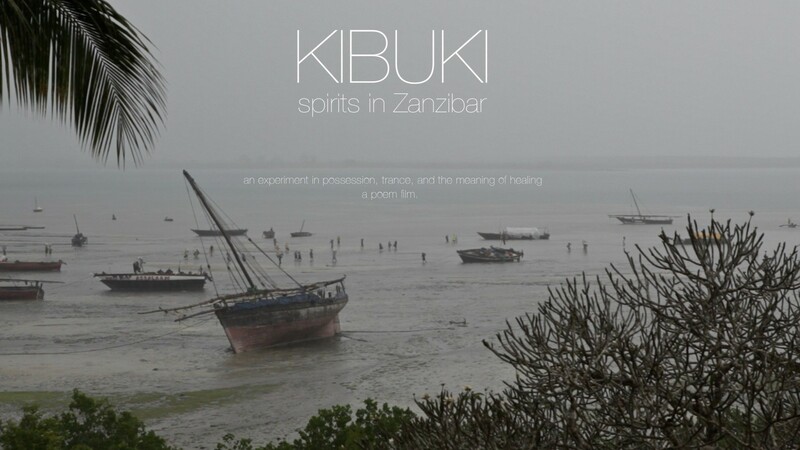 Because of the personal nature of this project, the Kibuki film is not available for public viewing. If you would like to purchase a copy of the film, please contact Lizzy Brooks Lizzy(dot)Brooks(at)gmail(dot)com. If you have a password, you may enter it below.